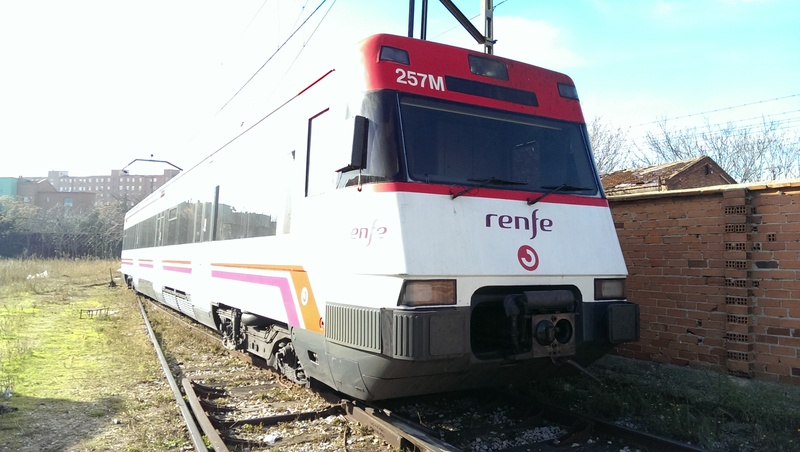 Starting in the year 2000, the need arose in Spain to modernise passenger transport services both between regions and within the country’s urban centres (conventional commuter trains and regional and medium- and long-distance services), due to the rise in demand among passengers for these services and the fact that the majority of the old trains were reaching the end of their useful life. Ineco’s services ensure rolling stock quality, encompassing all phases of the product life cycle from conception up to withdrawal from service via the process of acquisition, design, manufacture, testing, service commencement, maintenance, re-engineering and improvement, etc. Taking into account that rolling stock acquisition is done to meet the specific requirements of each project and operator, Ineco covers all the customer’s needs and contributes specialised technical knowledge on latest-generation rolling stock. 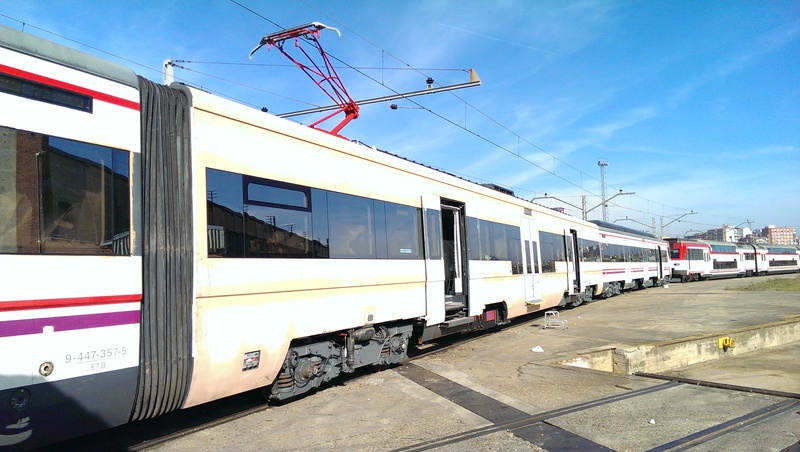 Thanks to Ineco’s role as leading engineering company in validating the design, construction and acceptance of all kinds of rolling stock, (including metric gauge rolling stock), Renfe, Euskotren and the regional government of Andalusia have commissioned Ineco for technical assistance in supervising the processes of design and development, manufacture, service commencement and maintenance for the supply of new commuter train units. Through this work, Ineco has gained a series of skills, specialised knowledge, operating guidelines, technology and competences, developed over the company’s many years of experience, which set it apart from similar companies in the sector. The company has overcome significant challenges in the commercial service commencement of trains with different technologies. By achieving the integration of rolling stock with the AVE system, the development of the automatic variable gauge changeover system (1435–1668 mm) and the improved versatility of the fleet, it was possible to make trains universally accessible and to provide latest-generation services for passengers and extensive experience and development of the on-board railway safety control systems ASFA, ASFA Digital and ERTMS.